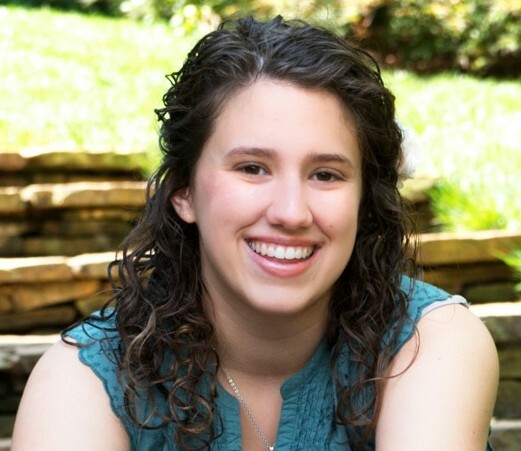 Her blog got its start when she and her mom listened to an audio book version of Dave Ramsey’s book The Total Money Makeover. She realized while listening that planning and budgeting your finances is interesting and can be fun – especially when you are young and haven’t had time to make many financial mistakes yet. She started her blog in January of 2013. It has a number of topics, including CollegeCents, MomCents, ShoppingCents, and BlogCents. The common theme seems to be financial advice and the travails of a teen (both good things!) Her mom Charlotte is also a regular contributor. She’s updating her blog 2-4 times per week. 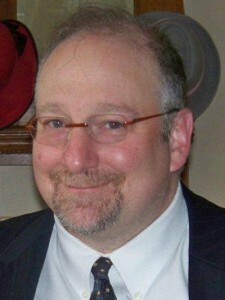 Recent blogposts include an interview with The Family CEO blogger Julie Mayfield, an interview with a law student doing a blog about philanthrocapitalism, a “What To Do” article for when your wallet is lost and/or stolen, as well as a set of interviews with teen entrepreneurs. 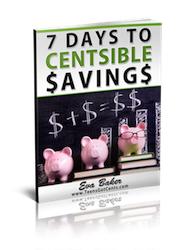 She’s also written a free e-book 7 Days to Centsible Savings which is available on her site in return for your email address. Thank you so much for featuring my site Mr. Gertsacov. I feel very honored! I actually thought about the FashionCents tab – but decided to go with ShoppingCents instead. I didn’t even think about the MyTwoCents though! Very cute!